The baserunner is not allowed to deviate from his direct path to initiate contact with the catcher (or any player covering the plate). Runners are considered to be in violation of this rule if they collide with the catcher in cases where a slide could have been used to avoid the collision. If the umpire determines that the runner violated this rule, the runner shall be ruled out and the ball is dead. The other runners must return to the last base they had touched at the time of the collision. The catcher is not permitted to block the runner's path to the plate unless he is in possession of the ball, though blocking the path of the runner in a legitimate attempt to receive a throw is not considered a violation. The runner can be ruled safe if the umpire determines the catcher violated this rule. But per a September 2014 memorandum to the rule, the runner may still be called out if he was clearly beaten by the throw. Backstops are not subject to this rule on force plays. When receiving a throw, catchers will often provide a sliding lane into home plate for the runner to lower the possibility that they will be called for violating the rule. Likewise, runners can lower their chances of being called for a violation by sliding in the given lane. In an attempt to place greater emphasis on player safety, the rule was adopted on an experimental basis for the 2014 season. The change was made partially in response to a May 2011 collision at home plate that saw star catcher Buster Posey suffer a season-ending ankle injury. 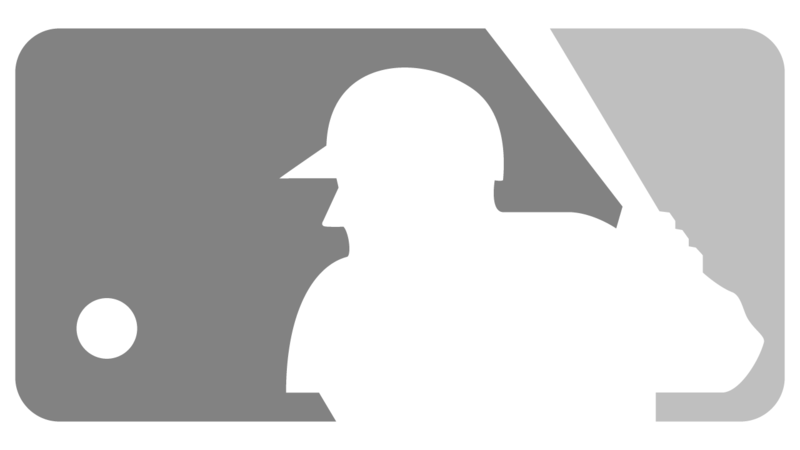 MLB clarified the rule with the September 2014 memorandum. Watch: An out call is overturned after replay review shows that Kevin Plawecki blocked the runner's path to home plate without possession of the baseball.